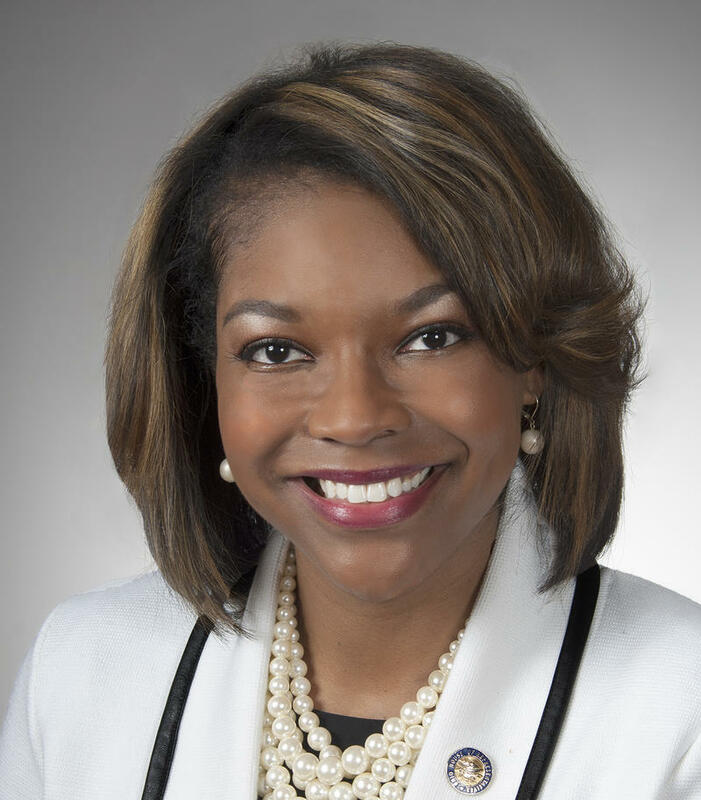 Rep. Emilia Sykes (D-Akron) is the Ohio House Democrats' first new leader in five years. 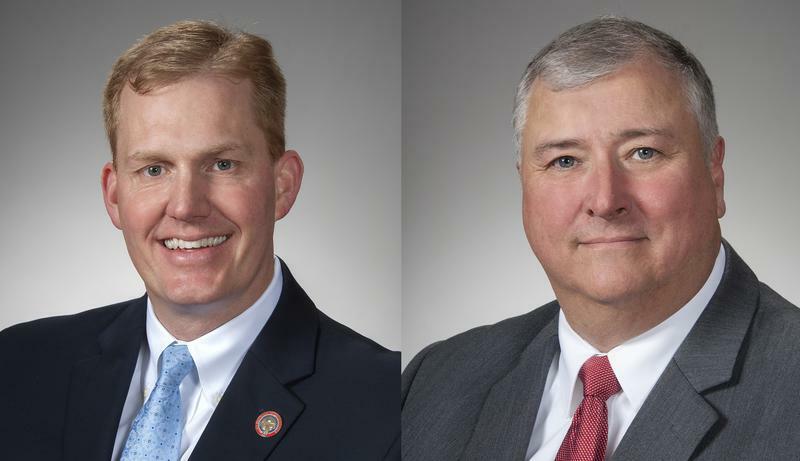 The election of a third Ohio House Speaker in less than a year caused a shakeup among the minority party as well, and a three-term representative from Akron with a family history in politics has been picked to lead the caucus. 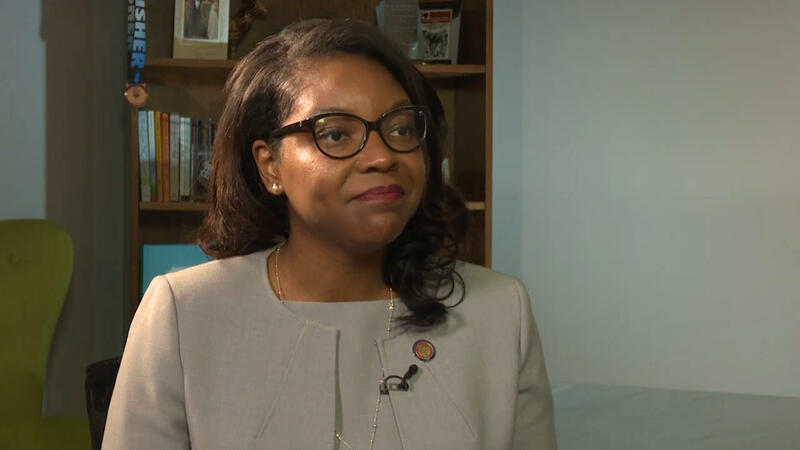 33-year old Rep. Emilia Strong Sykes of Akron is starting the fifth year of a job she didn’t plan to be doing. “I was absolutely, unequivocally not going to be an elected official,” Sykes said. Politics is the Sykes family business. Both her parents have been state lawmakers and city councilmembers – her mother Barbara was the first African American woman to serve on Akron City Council when Emilia was born. But Emilia Sykes said she had other plans. She’d gone south, earning a master’s and a law degree at the University of Florida. But then in 2014 her dad, then-Rep. Vernon Sykes, was being forced out of the House because of term limits – and she was concerned about those who’d lined up to replace him. “This is not good for my community because, you know, these are the people who raised me. They raised my sister and I've relied on them and they've shown me so much. And there's no way I could not have taken that responsibility,” Sykes said. For 30 years, a Sykes has sat in the Ohio House seat Emilia Sykes now holds. And while her name may have helped get here there, she notes she had to win a primary and a general election. Sykes was appointed ranking member on the House Finance Committee that oversees the budget. She introduced several bills, including one making Ohio the 49th state to allow victims of dating violence to get civil protection orders. It didn’t get passed in her first term but got a lot of attention - and that bipartisan bill became a top priority in the last session, and was signed in April in a ceremony that left her choked up. “There are so many victims who really just need help, and when you hear their stories and if you hear the sacrifices and the things that they’ve suffered through, it’s hard not to be emotional,” Sykes said at the time. Sykes became assistant minority whip in 2016, and was picked as assistant minority leader in November. But then came the vote for Speaker on January 7 – when 26 Democrats aligned with 26 Republicans to elect Larry Householder. That led to the resignation of Minority Leader Fred Strahorn, who’d led the Democratic caucus since 2014. Strahorn had voted to retain Speaker Ryan Smith, while the majority of the Democratic caucus, including Sykes, backed Householder. Sykes says she’d been working with the caucus and both candidates for speaker during the behind-the-scenes Republican leadership battle. And she said once Strahorn stepped aside, she had no reservations in announcing she wanted the job. Sykes said she hopes Householder, in her words, will “live up to his end of the bargain” to listen to and respect Democrats, and she plans to stay in “constant communication” with him. Sykes leads a caucus that is half women, and she’s part of a four-member leadership team that for the first time is majority female, and includes two African American women. That’s significant, since Sykes said last year she was searched several times by Capitol Square security when other white male colleagues weren’t. An internal investigation cleared officers of bias. "Obviously that was a very frustrating experience and one that continues in the background but nonetheless the moral of the story is women are leaders. Black women are leaders. Millennial black women are leaders,” Sykes said. And Sykes said that’s important for women and for men to see too. But Sykes said she’s not angling for higher leadership positions – for now. “Do I have an eight-year plan to the governor's mansion? Absolutely not. But I also didn't have a plan and being in the legislature either so I'll see where life takes me and I'll be open to opportunities where I can be helpful and useful,” Sykes said. Sykes could carpool to work with her dad, who is now in the Senate, while her mother is the state director of AARP. Her sister Stancy Sherman is an Akron high school teacher. And Emilia said the family wants her nephew and niece to figure out their path to public service – whether in politics or elsewhere. A two-term African-American state lawmaker said she’s been talking for more than a year about being discriminated against by Statehouse security, even when she was wearing her security badge and the pin marking her as a legislator, and when colleagues who were with her were not stopped. 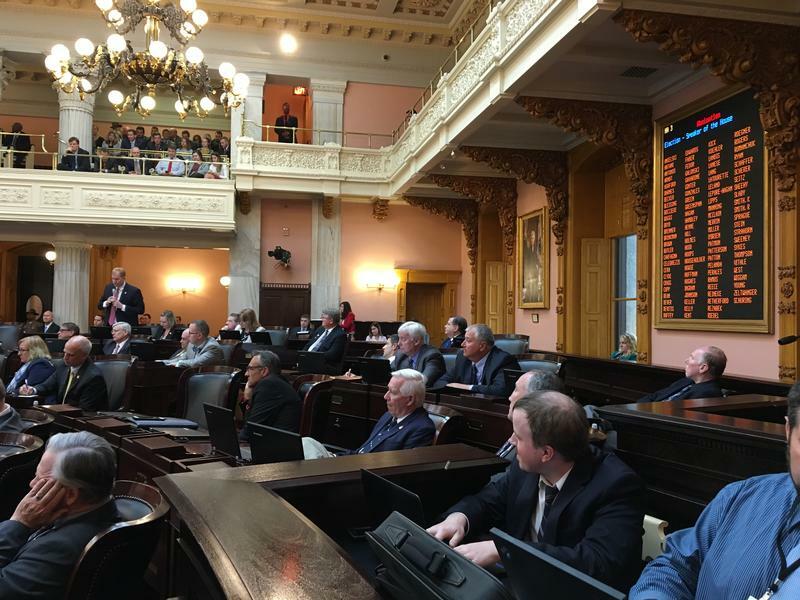 In an unprecedented vote, the Ohio House has elected a new speaker, rejecting the Republican who had been serving in that position since June, when the previous speaker resigned. The vote for House Speaker on the first day of the two-year session is usually a unanimous formality, but the battle between two Republicans has allowed Democrats to come into the vote with surprising power.